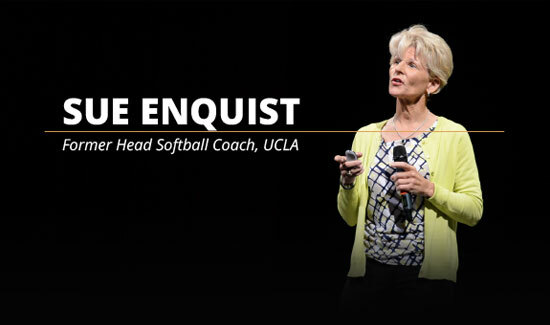 Want a practical tool that will tell you a lot about your team? Watch this video. 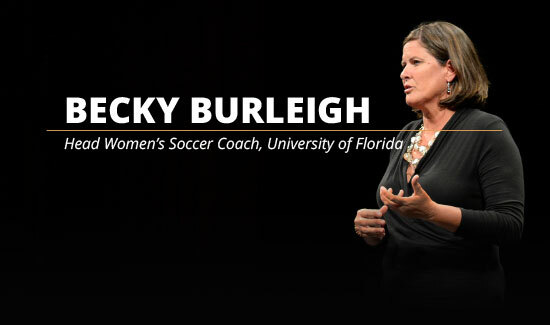 You’ll see how Becky Burleigh, women’s soccer coach at the University of Florida, used this to create awareness with one of her athletes.